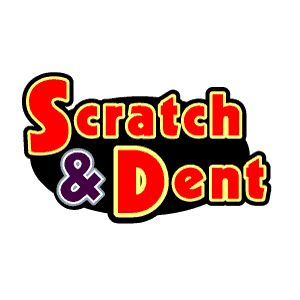 Note: All items in order will ship together when the latest book is released. 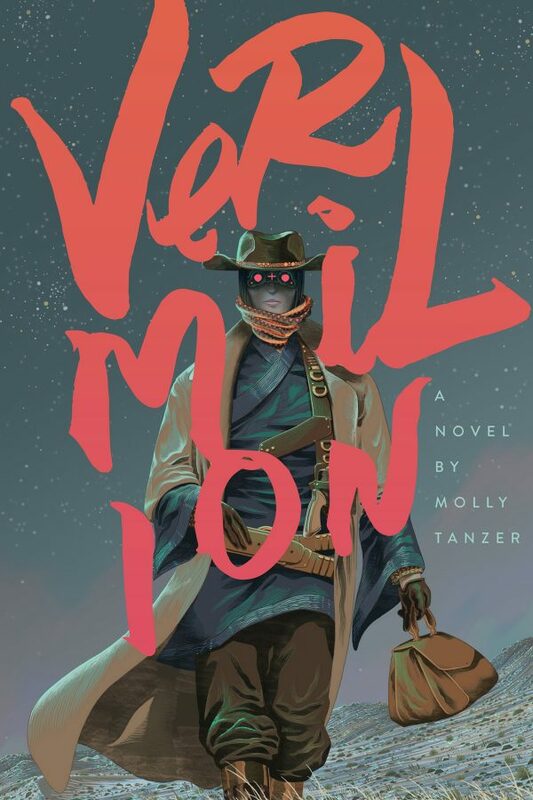 The Vermilion trade paperback comes with a free eBook in your selected format. 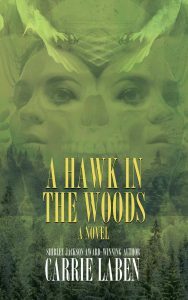 The eBook will be emailed to you when your order is processed. 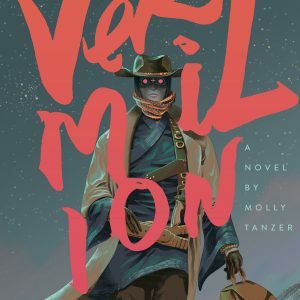 From British Fantasy Award nominee Molly Tanzer comes debut novel Vermilion, a spirited weird Western adventure that puts the punk back into steampunk.